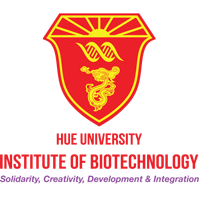 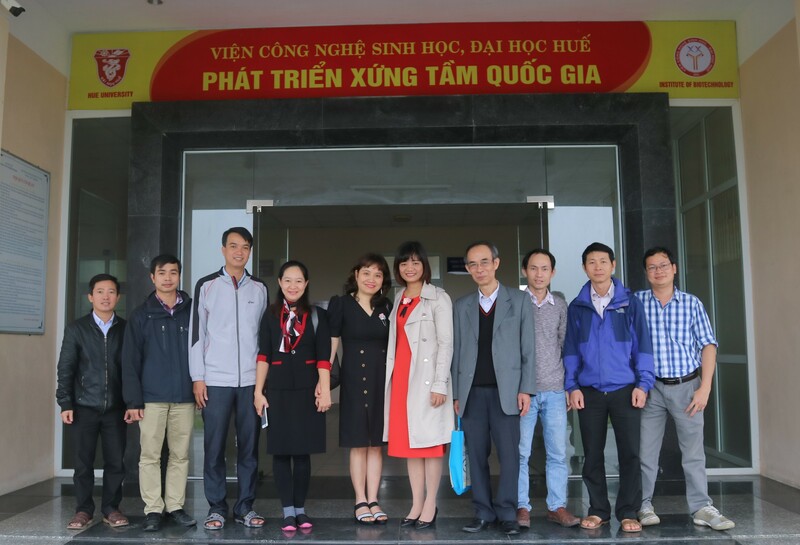 On January 10th, Institute of Biotechnology Hue University (HUIB) welcomed and had meeting with Dr. Van Thi Thu Hao – senior researcher in the field of Molecular Microbiology; Impacts of Gut Bacteria on Human and poultry health; Sequencing and Bioinformatics from RMIT University, Australia. 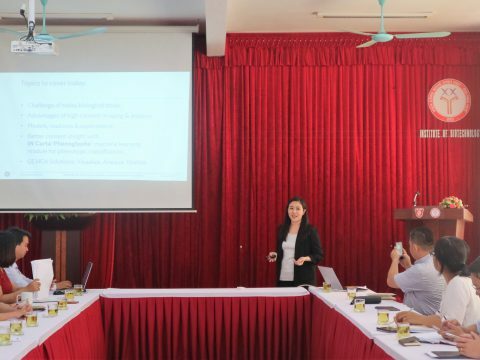 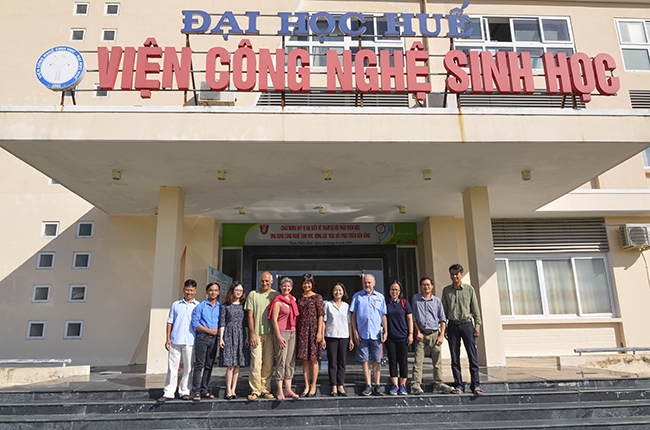 The meeting was attended by Dr. Tran Xuan Mau and Ms. Tran Thi Vinh Lien from Hue University Journal of Science and staffs of HUIB. 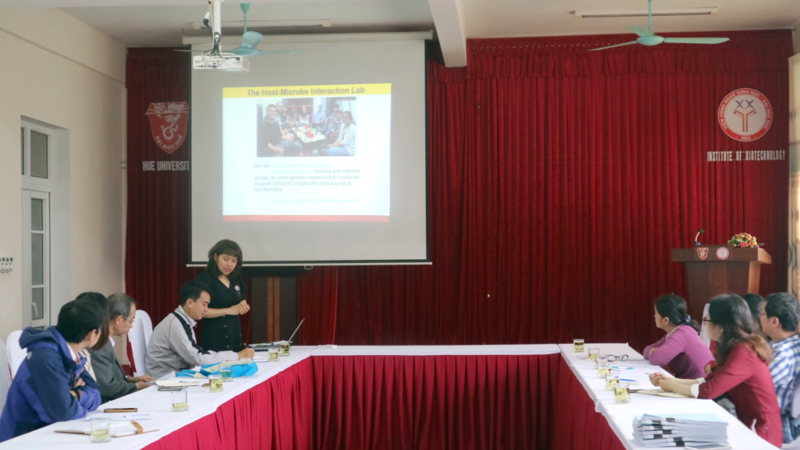 On behalf of the Institute, Dr. Nguyen Duc Huy – Deputy director introduced about the institute as well as research interests. 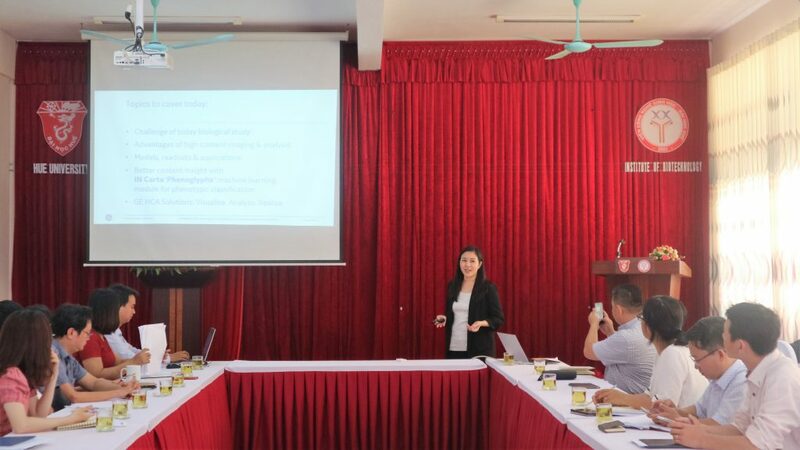 Dr. Hao highly appreciated the achieved results of the Institute and then presented about her group’s research interests in bacterial pathogenesis; vaccine development; in vivo delivery of bioactive proteins by live bacteria vectors; antimicrobial proteins; role of gut microbiota in health & productivity; development of probiotics, specially focusing on the project about pathogenesis of spotty liver disease in chickens, currently taken a great interest in Australia. 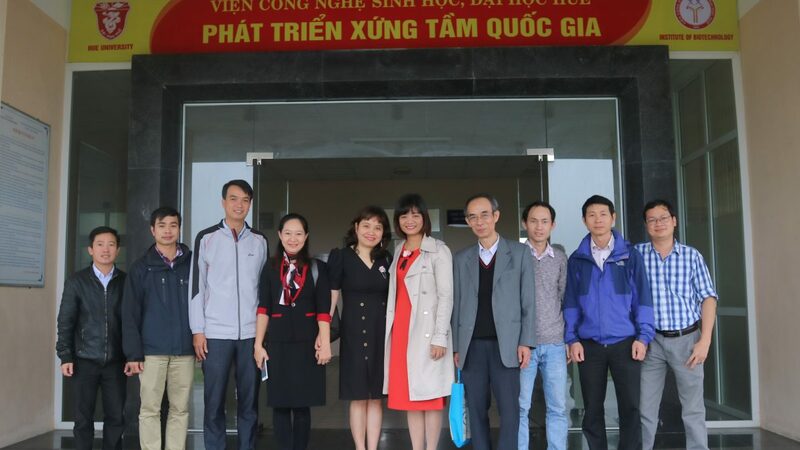 Attending the meeting, Director Truong Thi Hong Hai expressed the pleasure to welcome Dr. Van Thi Thu Hao and appreciated her willingness in cooperation and contribution for country’s development. 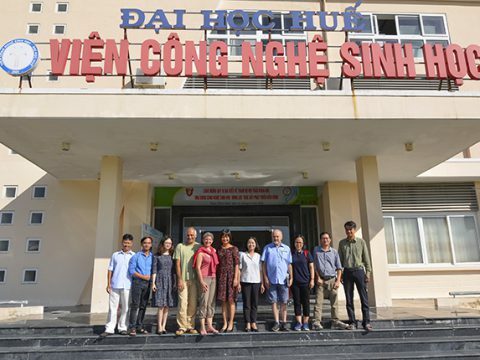 Two parties had discussed prospects for further cooperation, including together carry out the projects; staffs, lecturers and students exchange; joining conferences, workshops and seminars. 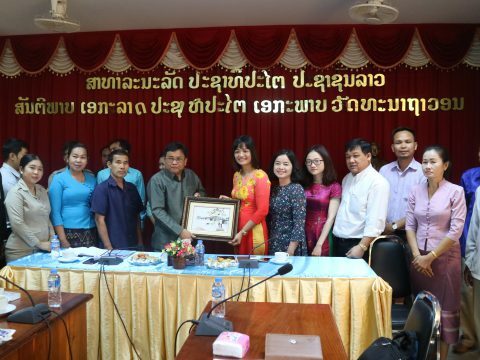 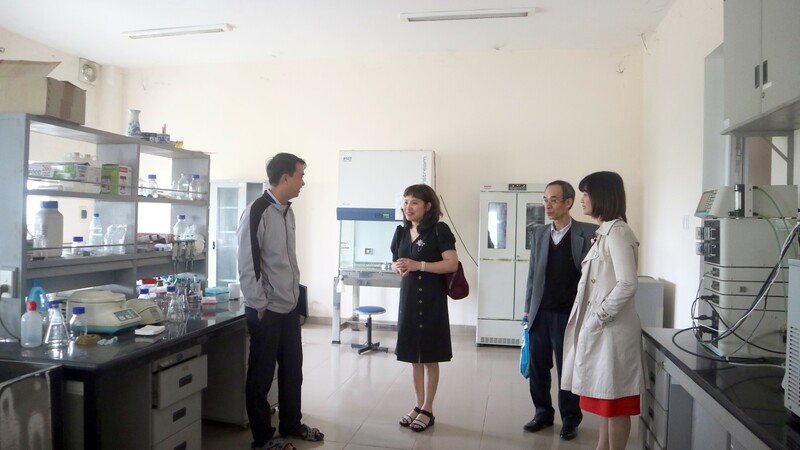 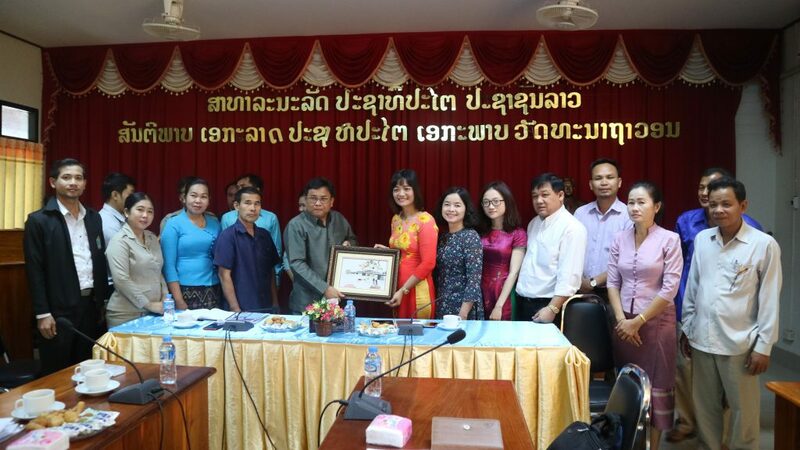 At the end, Dr. Van Thi Thu Hao visited laboratories of the Institution.